Thank you. Very nice color. fast shipping. 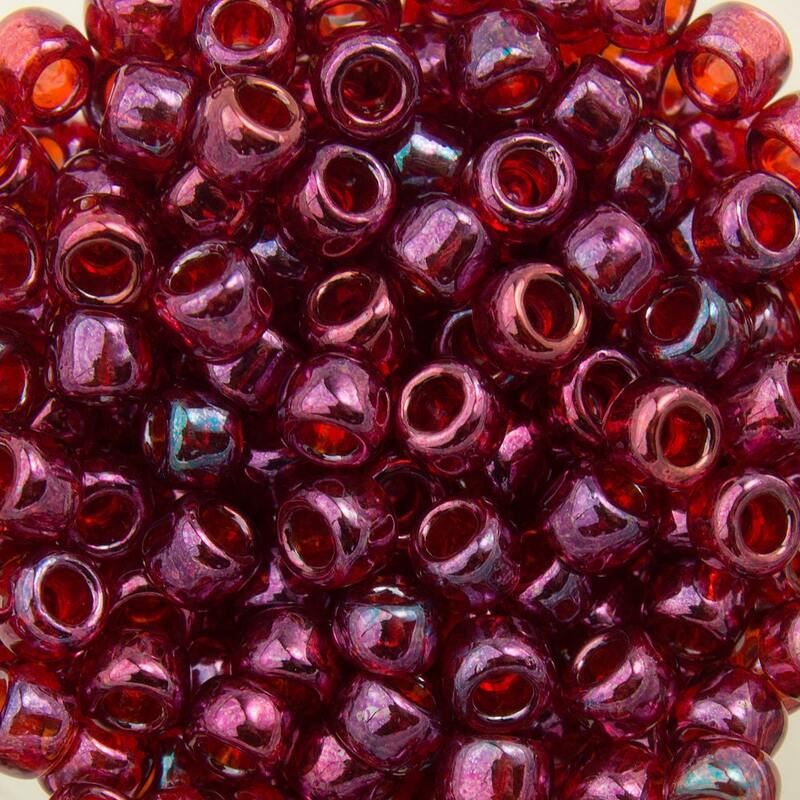 Beautiful beads--very quick shipping time. Just as pretty as I thought.